A very neat and upright plant with rough, tactile rosettes. 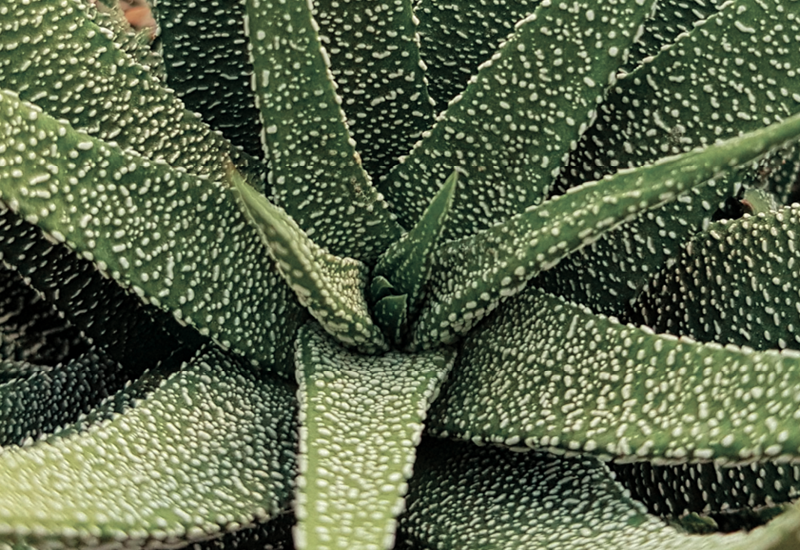 This Haworthia can tuck into small spaces really well, and also suits mixed planting with other succulents. As with all Haworthias, be very careful not to overwater. Use a well drained succulent mix for best results.